Here it is finally. 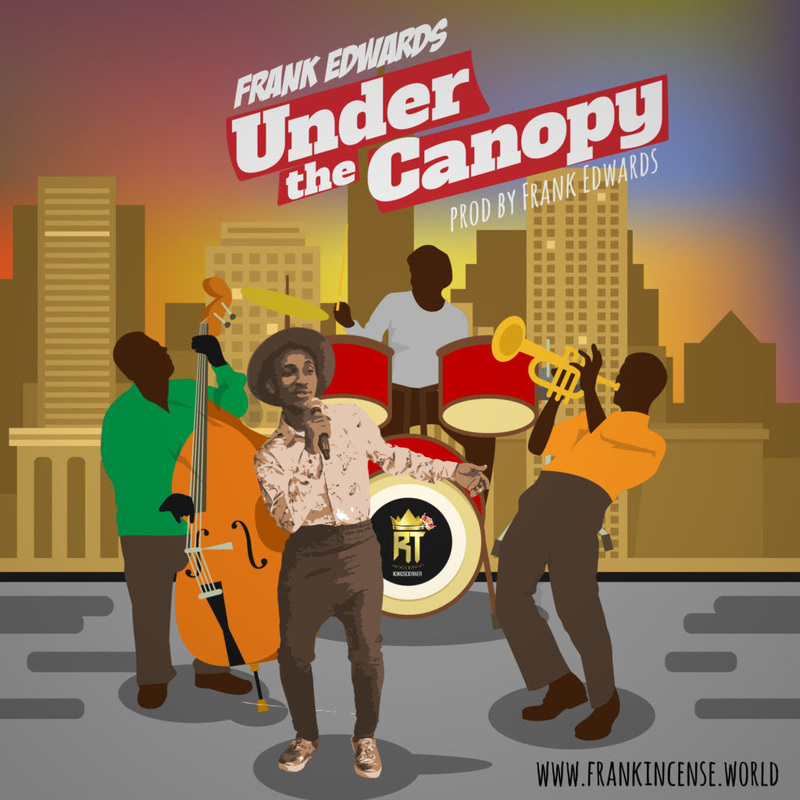 The long awaited track titled ”Under the Canopy” by Frank Edwards, with guitar solo by Fiokee. Dance, enjoy and remain blessed.